Following the T in the Park line-up revealed last week, organisers recently released a mix of electronic dance acts set to play The Slam Tent at T in the Park 2016. Taking to the decks at Strathallan Castle over 8-10 July are Slam, Richie Hawtin, Jeff Mills, Marcel Dettmann, Seth Troxler, Nina Kraviz, Ricardo Villalobos b2b Raresh, Len Faki, Chris Liebing, DVS1, Guy Gerber, Skream, Daniel Avery, Speedy J, B. Traits and Petrichor. 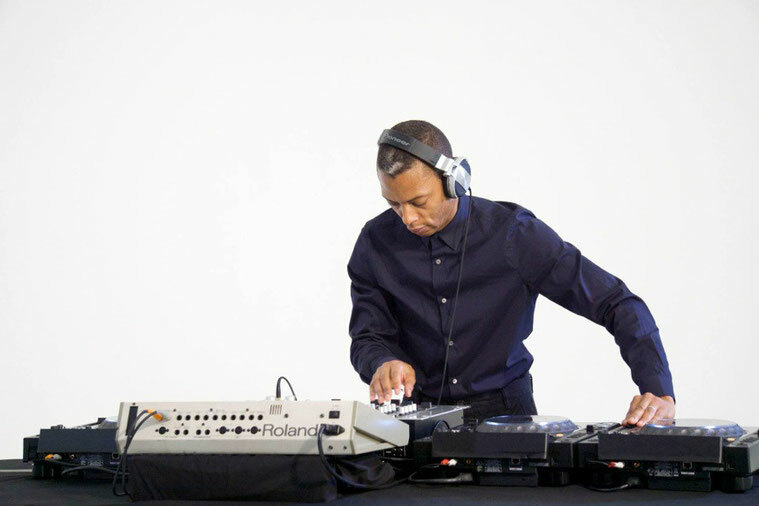 It’s Jeff Mills' first Slam Tent appearance in seven years headlining Sunday alongside Seth Troxler. 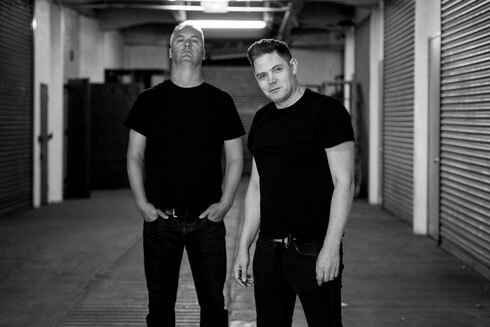 Making their debut appearances are DVS1, Speedy J, Daniel Avery and Raresh – who plays a b2b with Ricardo Villalobos who himself last played more than a decade ago. Fans are also being offered a special T Lady prize in celebration of the leap year. Those who vow to #WillYouMarryT and buy a Thursday Weekend Camping, Weekend Camping or Weekend ticket today, Friday 4 March (before midnight) and post a T in the Park picture on Twitter or Instagram with the hashtag #WillYouMarryT will automatically be entered into a draw where over 100 winners will receive fantastic honeymoon prizes. These acts will join the likes of headliners The Stone Roses, Calvin Harris and Red Hot Chili Peppers who will play alongside over 50 already announced acts including Alesso, Oliver Heldens and Hannah Wants. Tickets are on sale now from www.tinthepark.com.